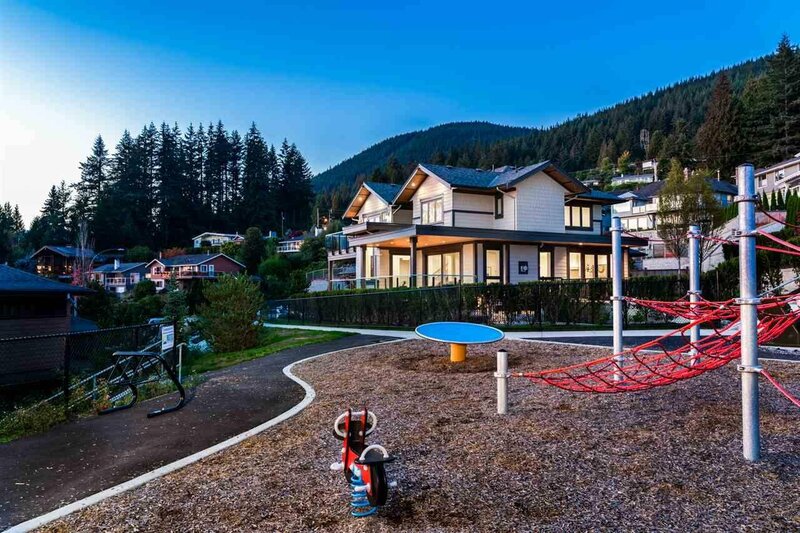 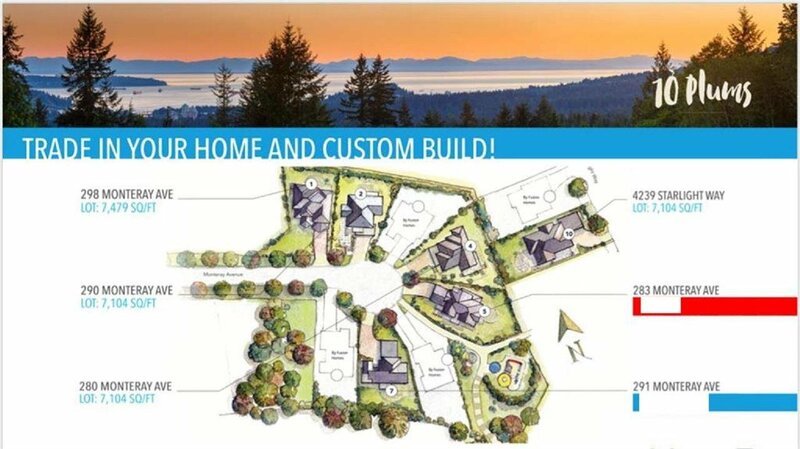 Lot + Custom build $2,738,900, lot only $1,498,000. 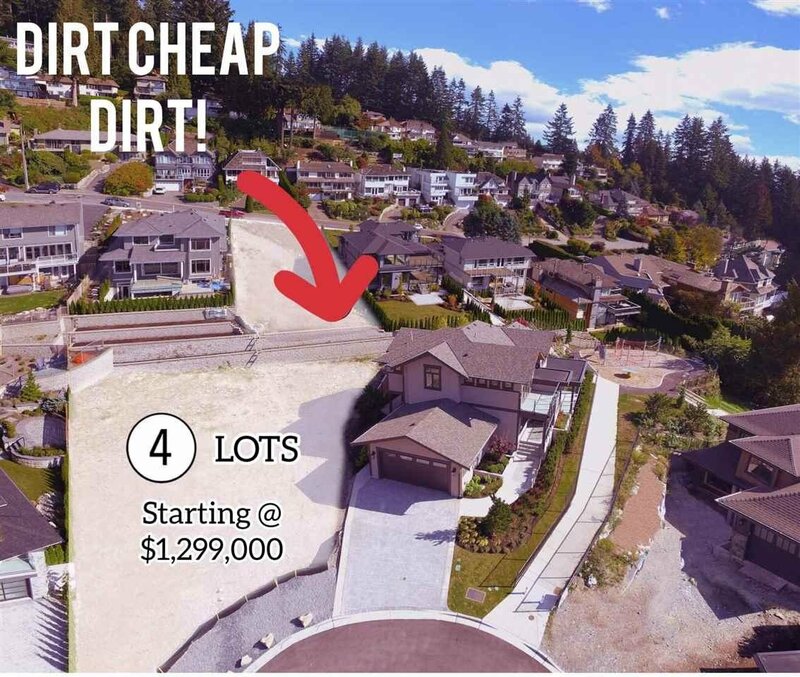 Offering this magnificent opportunity in Upper Debrook to build your dream home. 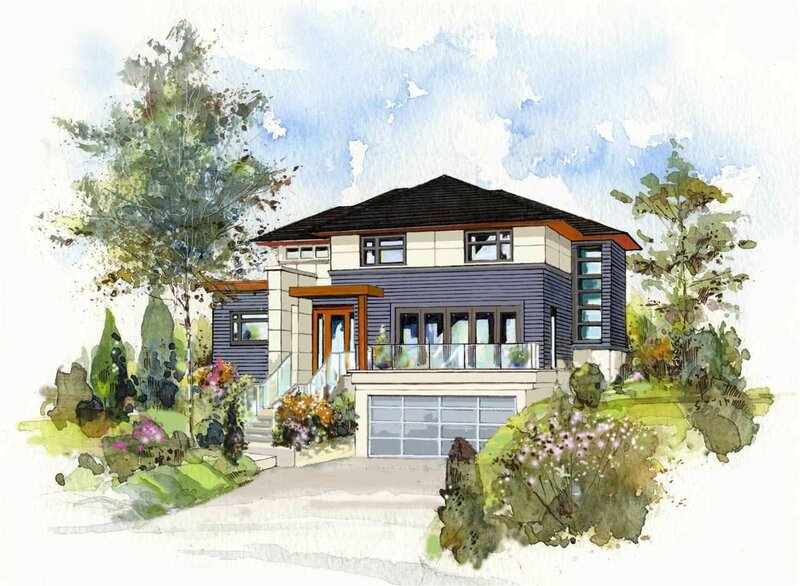 The purchase price comes with FULL SET OF PLANS & construction of NEW HOME, a stunning three level, 4260 sq.ft residence. 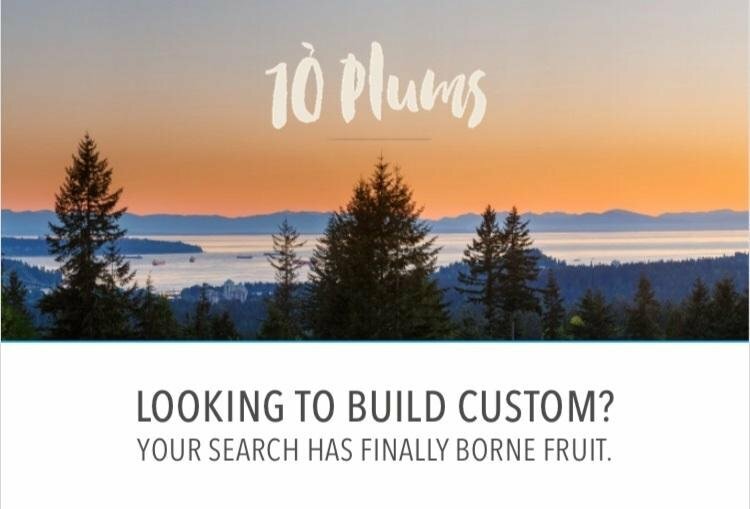 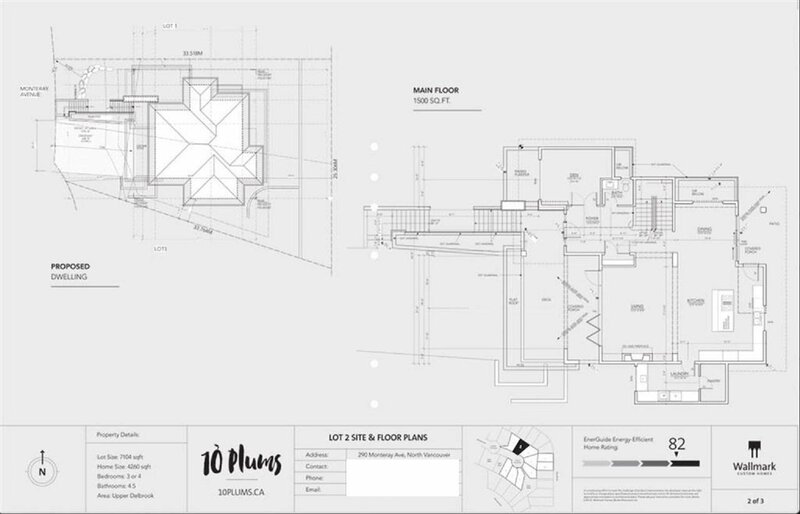 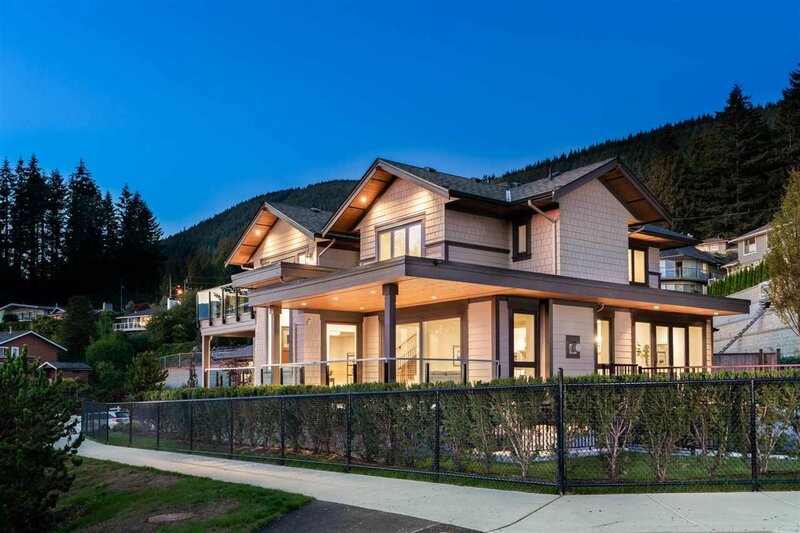 One of the largest of the 10 Plums properties this custom home building opportunity allows you to fully customize your home from the ground up or take the architectural plan and make it your own. 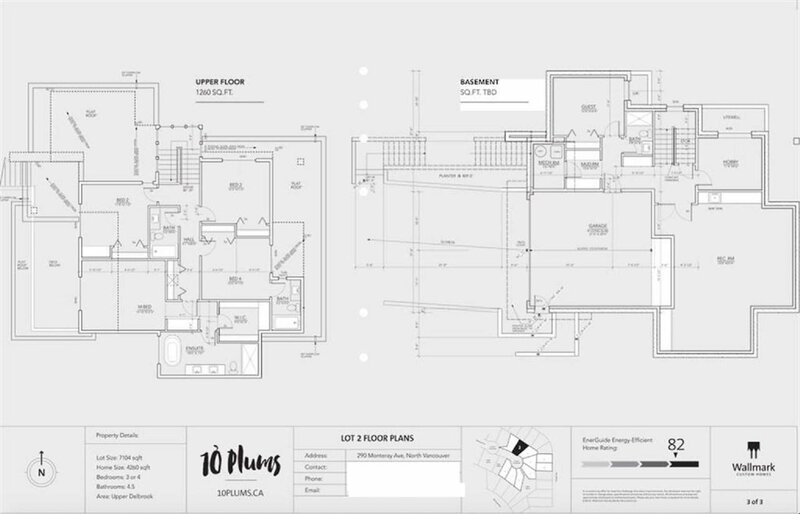 Work with our team & truly make this home your own. 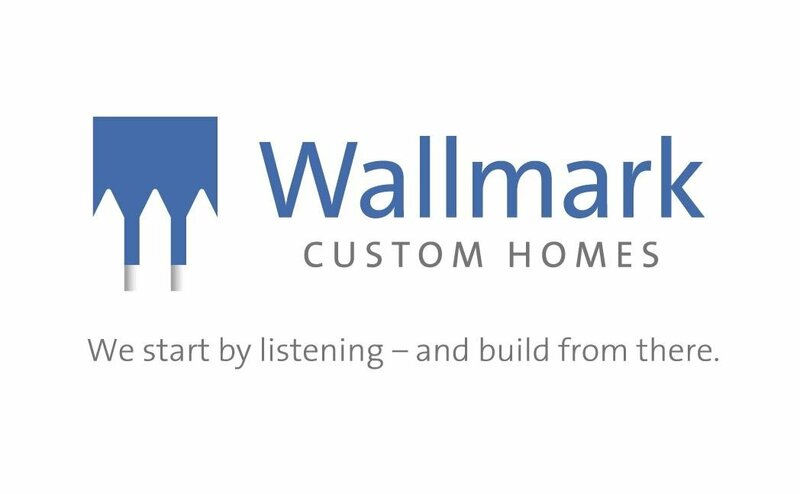 Wallmark Custom Homes, unlike other home builders, consults closely with our clients at every phase. 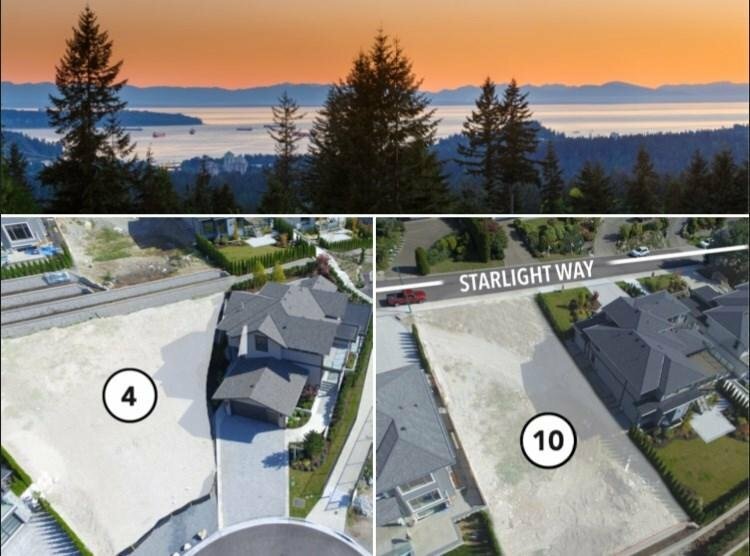 CALL FOR DETAILS **** Additonal opportunities by Wallmark Homes at 10 plums: Lot 1, Lot 4, Lot 10 (Build your dream home). 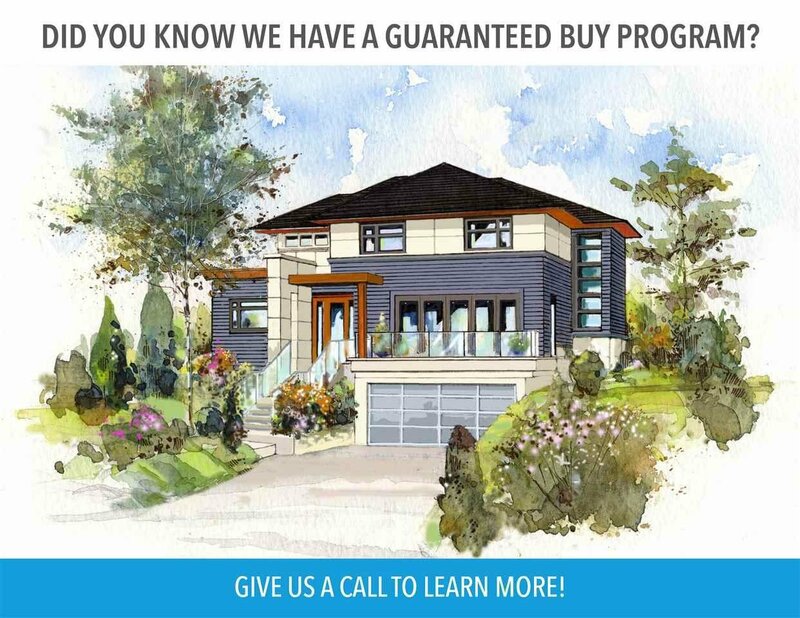 BUY NEW, 291 Monteray finished homes.